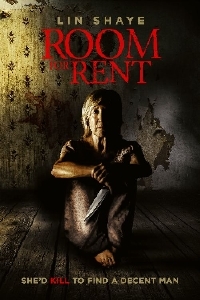 New suspense thriller Room for Rent, starring veteran actress Lin Shaye (Insidious franchise, Ouija), will be released in theaters and on digital this May. Room for Rent, stars Shaye as a lonely widow who rents out a room in her house and becomes dangerously obsessed with one of her guests. The Uncork’d Entertainment release, also starring Oliver Rayon, Valeska Miller, and Ryan Ochoa, opens May 3 in select theaters and releases May 7 on digital.